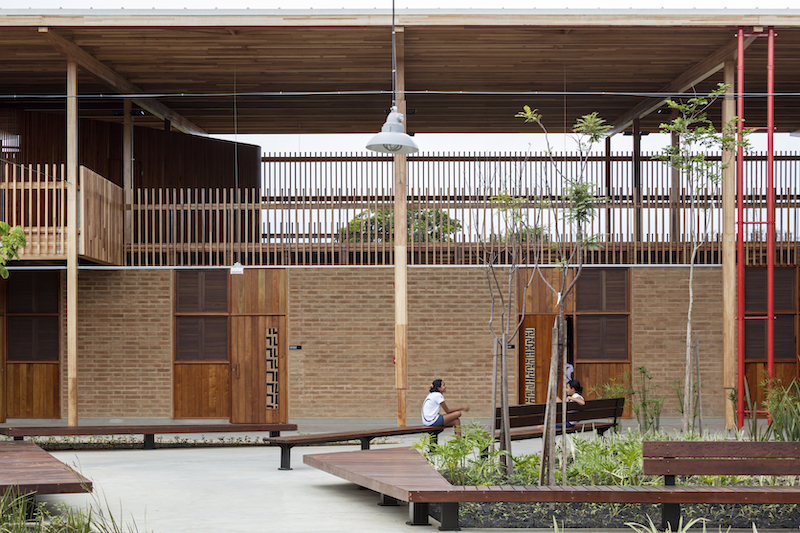 Central to their vision for the project was the idea of architecture as a tool for social transformation. 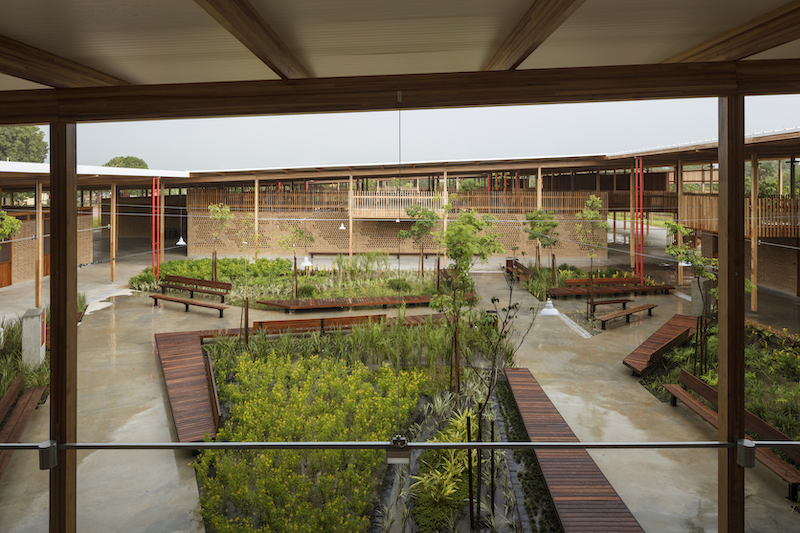 The architects worked closely with the children to identity their needs and desires for their school. 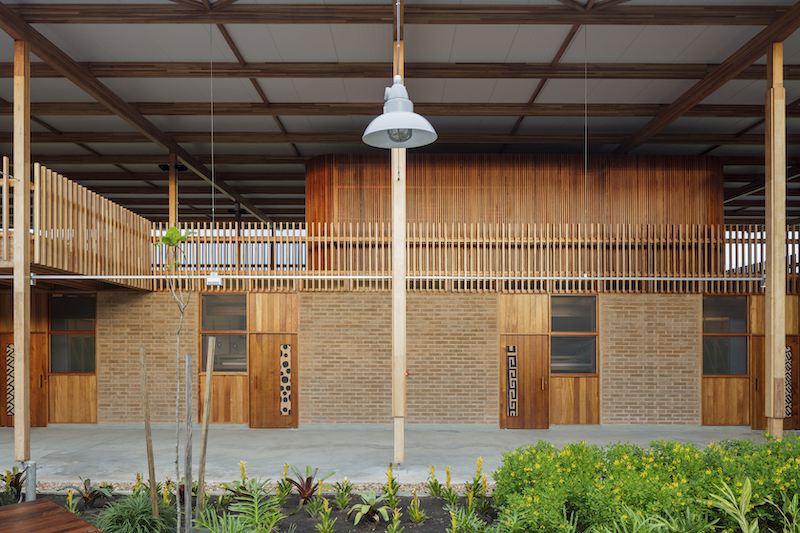 They wanted to create an environment that could be a home away from home, where children could develop a strong sense of both individuality and belonging. 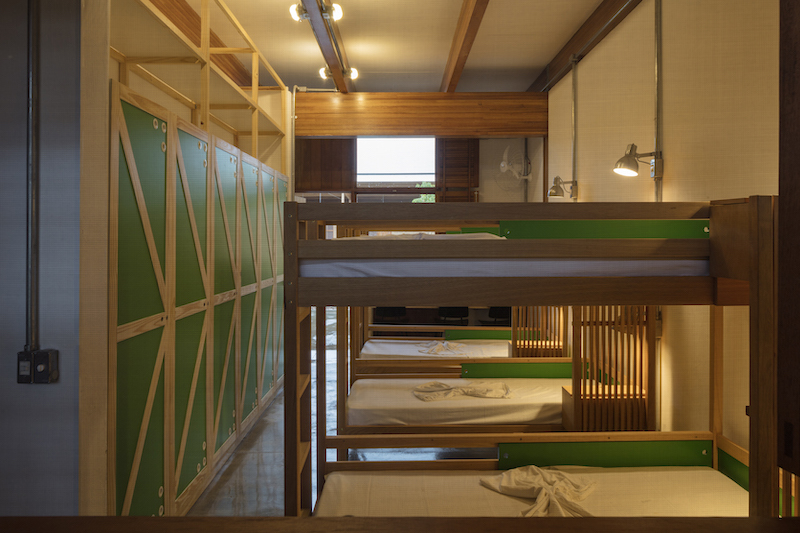 Replacing dormitories for 40 students, the new design provides rooms for six children in a more intimate environment. As well as private spaces, public spaces were designed to give ample space for pupils to study, play and relax. 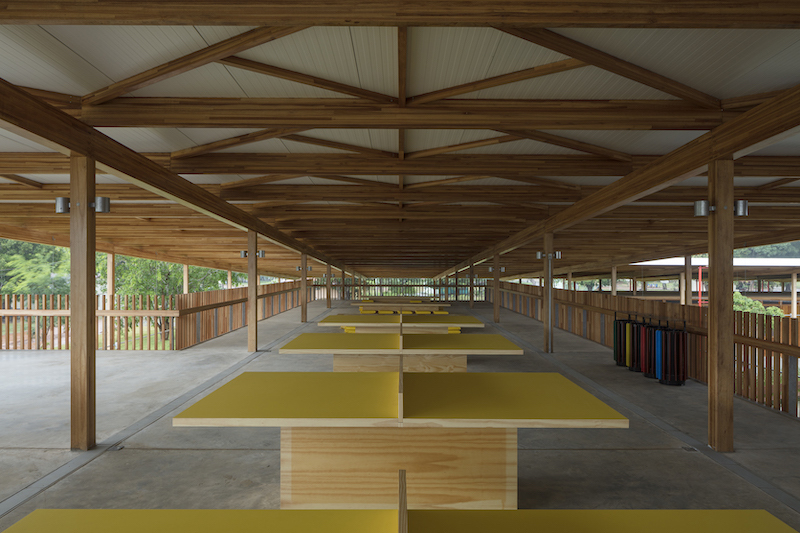 Covering an area of almost 25,000 m2, Children Village is organised into two identical complexes: one for girls and one for boys. 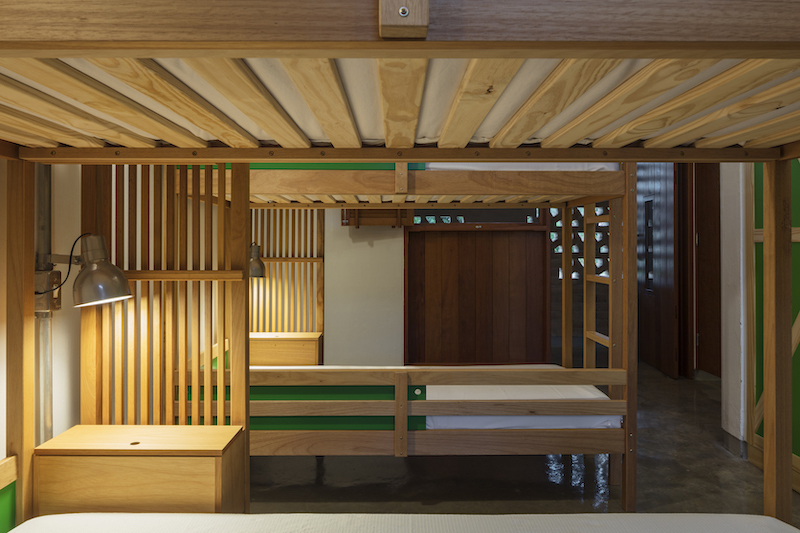 Residences are centered around three large, open and well-shaded courtyards at ground level, where the dormitory accommodation is located. On the first floor, there are a number of flexible communal spaces, ranging from reading spaces and television rooms, to balconies and hammocks, where the children can relax and play. The RIBA International Prize 2018 jury was comprised of architects Elizabeth Diller (DS+R), Kazuyo Sejima (SANAA), Joshua Bolchover (Rural Urban Framework), Gloria Cabral (Gabinete de Arquitectura) and Peter Clegg (Feilden Clegg Bradley Studio). 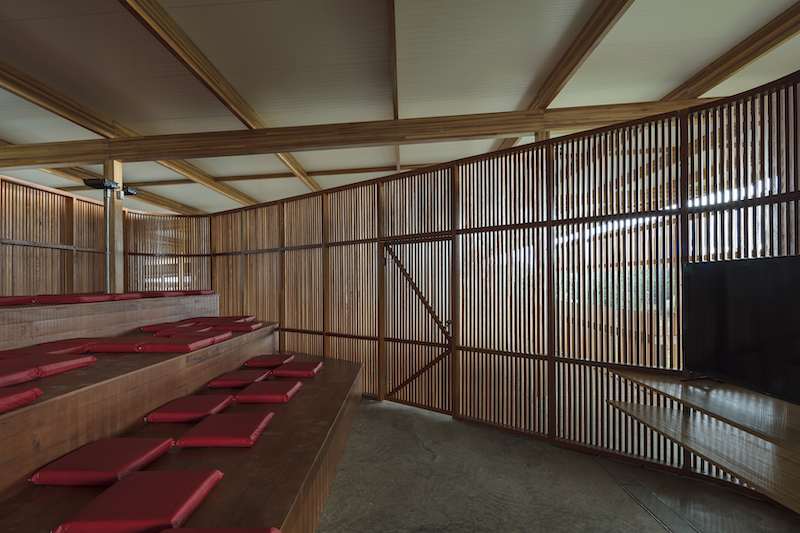 A new virtuoso music school designed to visually connect, rather than isolate, practising musicians. In 2016, the inaugural RIBA International Prize was awarded to Grafton Architects for their outstanding university building, UTEC (Universidad de Ingeniería y Tecnología) in Lima, Peru. 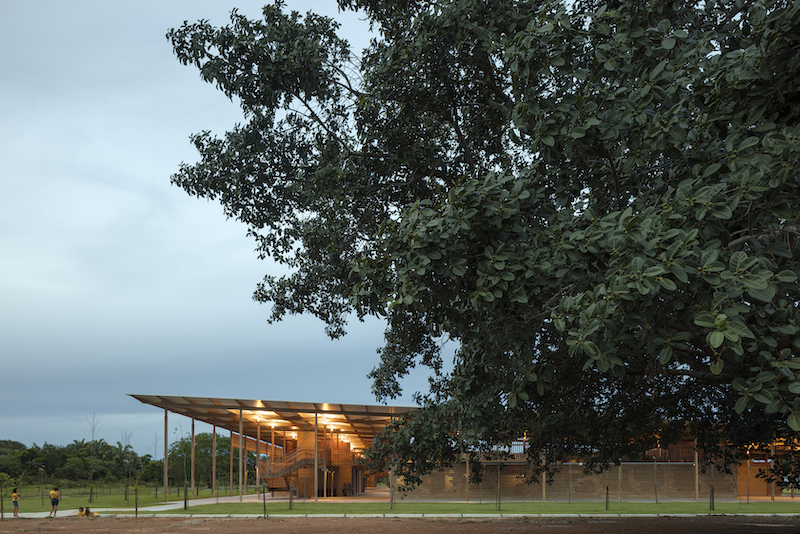 Applications for the RIBA International Prize 2020 will open in July 2019. Find more information at the official RIBA website, linked here.